Educator’s Resource KitThe Educator’s Resource Kit is designed to help you prepare your engineering lab curriculum with the latest standards and techniques for test and measurement. The comprehensive kit includes six different labs with accompanying instructor’s guides, reference fact sheets a basic concept book for students, in addition to a training board to provide real-world signals during the labs. 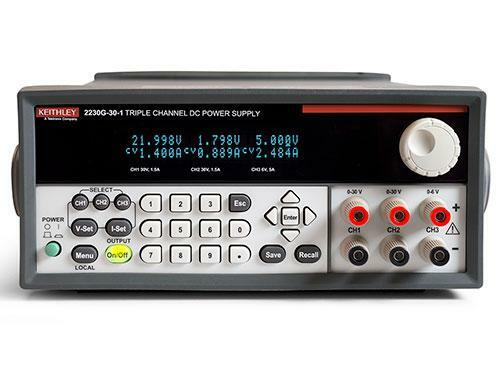 Introduction to Oscilloscopes: LabThis lab covers how to compensate oscilloscope probes by using the TDS3034B Oscilloscope to measure the amplitude, frequency and period of signals.